There is no doubt the summer is over and autumn has started. Days are getting shorter, mornings are colder and the short sleeves are not often to be seen. Inevitably, we are now getting less exposure to sun’s rays which means that our bodies produce less vitamin D naturally, if any at all. Natural sunlight is the main source of vitamin D for most people and for this reason vitamin D deficiency in colder months is a common occurrence. Last year Public Health England issued new recommendations in regards to vitamin D, advising that everyone needs vitamin D equivalent to an average daily intake of 10 micrograms. In spring and summer the majority of the population get enough vitamin D through sunligh but during autumn and winter this is not the case and people have to rely on dietary sources of vitamin D. This can represent a challenge though, since it’s not easy to meet the 10 microgram recommendation from consuming foods naturally containing or fortified with vitamin D.
A healthy, balanced diet and short bursts of sunshine will mean most people get all the vitamin D they need in spring and summer. 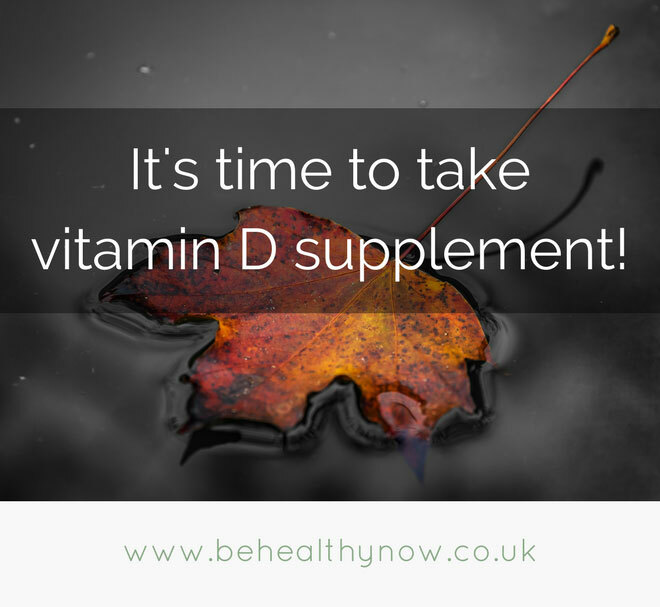 However, everyone will need to consider taking a supplement in the autumn and winter if you don’t eat enough foods that naturally contain vitamin D or are fortified with it. And those who don’t get out in the sun or always cover their skin when they do, should take a vitamin D supplement throughout the year. The recommendation is clear: we all should supplement with vitamin D in colder months but some people need to supplement throughout the year. 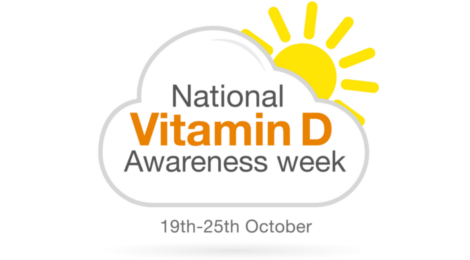 The most vulnerable to vitamin D deficiency are those in care homes and elderly people who rarely leave the house. Also at risk are ethnic minority groups with naturally dark skin – this is because the pigment (melanin) in dark skin doesn’t absorb as much UV radiation. How do you know you are deficient in vitamin D? If your vitamin D deficiency is only mild, in many cases you won’t even know you are deficient. I remember when I was deficient, I didn’t think I had any symptoms (although maybe I had but I didn’t really pay any attention to them). 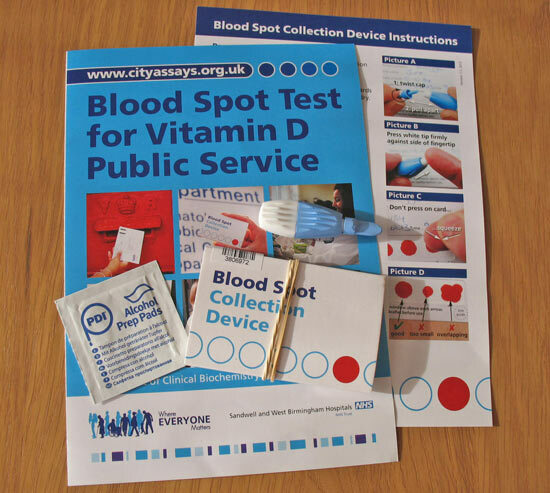 If you are not sure whether you are deficient or not, the best is to get yourself tested. I recommend this vitamin D test from NHS. If you are going to go ahead and take vitamin D supplements in colder months, you also need to be aware of vitamin D toxicity. 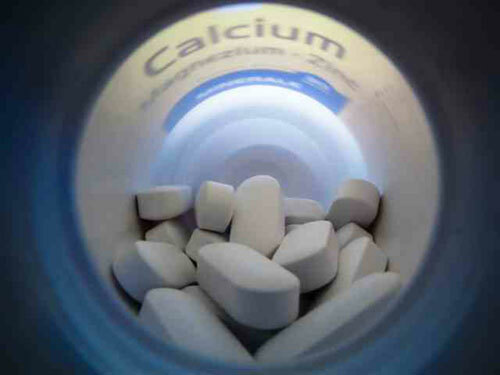 Vitamin D is the most toxic of all the vitamins because of its fat-solubility and ability to reach very high levels in the body, a state leading to hypercalcemia (when calcium level is above normal). Following the recommendations from Public Health England, a health warning was issued over vitamin D toxicity – many people have responded to new guidelines by taking dangerously high levels of vitamin D and this has resulted in people having vitamin D levels much higher than they should. It’s really important not to overdose as too much vitamin D can result in symptoms such as nausea, vomiting, headache and sore eyes. High levels of vitamin D in the body may also lead to damage to the arteries, kidney stones, irregular heartbeat and high blood pressure. Which vitamin D supplement should you buy? You can buy vitamin D supplements in many different forms such as tablets, softgel capsules and spray. But which one is the best? I always follow a philosophy ‘as natural as possible’ and I believe everyone should follow the same principle, just to avoid some unnecessary ingredients which your body doesn’t need. So I would avoid anything with Magnesium Stearate and various bulking agents in the ingredients’ list. My personal choice at the moment is vitamin D spray from Better You and I believe this is one of the best forms of vitamin D as it gets absorbed better than if you swallow a tablet. Whichever vitamin D supplement you choose, make sure you don’t overdose and just take the recommended amount. Also, it’s a good idea to get your vitamin D levels tested, if in doubt. Haven’t really paid attention to vitamin D before but thank you for sharing this information! Maybe I should really go and visit a doctor and ask what other vitamins I’m lacking. It’s a good idea to get yourself tested for vitamin D deficiency, especially if you live in a cold country.